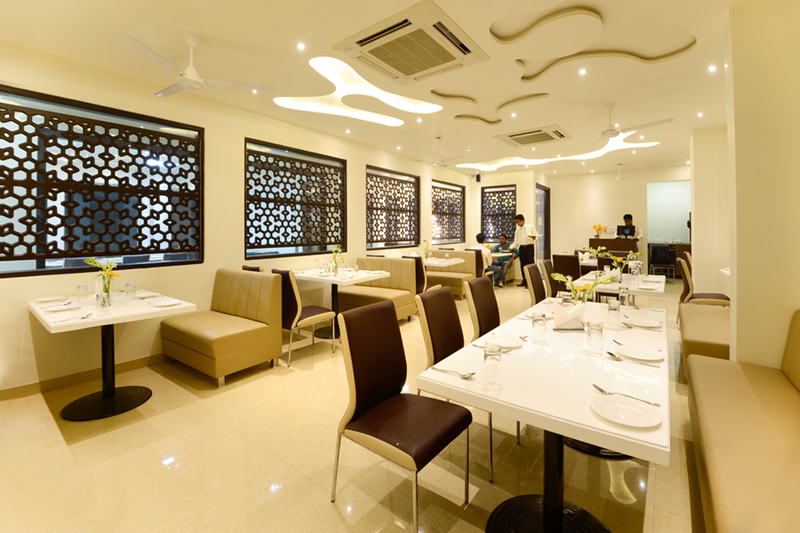 Hotel Madhushrie is synonymous with outstanding levels of service and comfort delivered with utmost style. And today, we deliver even more to make sure we maintain our position at the forefront of the hospitality industry now and in the future.. Our hotel is service driven, responsible, socially and locally connected and demonstrate a modern friendly attitude in everything we do. Our aim is to deliver our outstanding Yes We Can! service, comfort and style where you need us..
Currency Exchange, Doctor on Call, Travel Counter, Room Service, Airport Transportation, Breakfast Services, Backup Generator, Parking, Laundry Facilities, Security Guard. DVD Player, Toothbrush/Razor on Request, Cable/Satellite TV, H/C Water, House Keeping, Wakeup Calls, Iron/Ironing Board, Attached Bathroom, Air Conditioning Room. User reviews for "Madhushrie Hotel Agra"